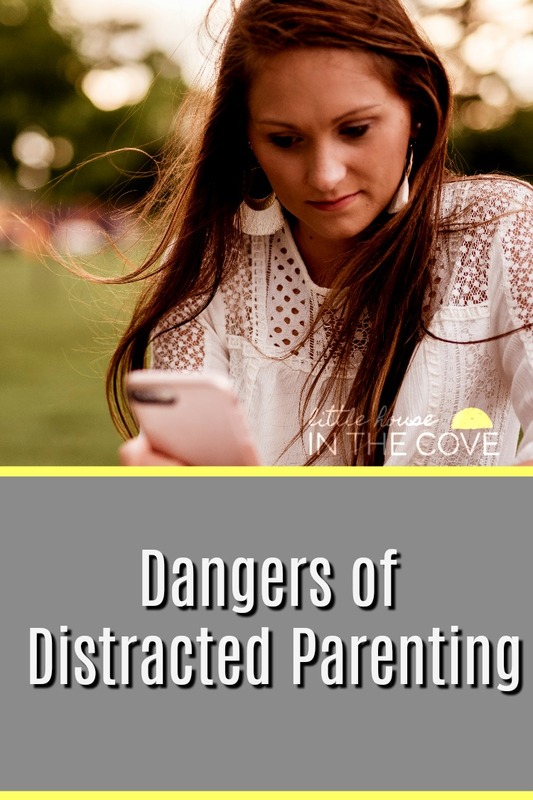 Distracted parenting is something that we are all guilty of from time to time. It is easy to fall into the state of distraction in a world where we are so busy trying to constantly full-fill deadlines, multitask as many tasks as we can at once and well let’s not forget that sometimes we allow ourselves to get sucked into social media posts. The fact is that striving to be productive is not bad, sometimes combining tasks when you are short on time isn’t bad, and even social media is not bad. What is bad is when we allow ourselves to become so distracted that it begins to pour into our parenting. It teaches our children how to connect with others: Our children use the way that we connect with them and with others how to do so themselves. Allowing ourselves to become constantly distracted teaches them not to give their full attention to others. Teaches them that nothing ever needs their complete focus: If we can not give our full attention to those around us then how will they learn the importance of doing so. They learn they never need to slow down and just enjoy moments: If we are constantly running around then we are teaching our little ones that they do not need to ever slow down and just be in the moment. 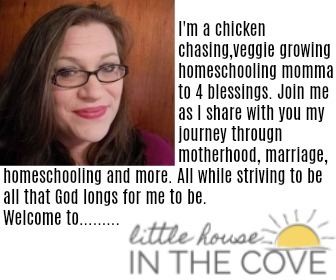 We are teaching our children to be distracted parents: Rather we, believe it or not, we are teaching our children what kind of parents they should be. Sometimes this can be a scary thought but it is true. You and I watched those who raised us, we mirror some of the same things that our parents did…..So it is safe to assume that our children will do some of the same things that we do but with a twist. Moms- I know that sometimes we need a break to ourselves, we need to have a little time to plug in. However, let’s be mindful of our parenting efforts to make sure that we are not teaching the art of distracted parenting. Now if you will excuse me I have some children who want me to watch them do tricks in the pool.